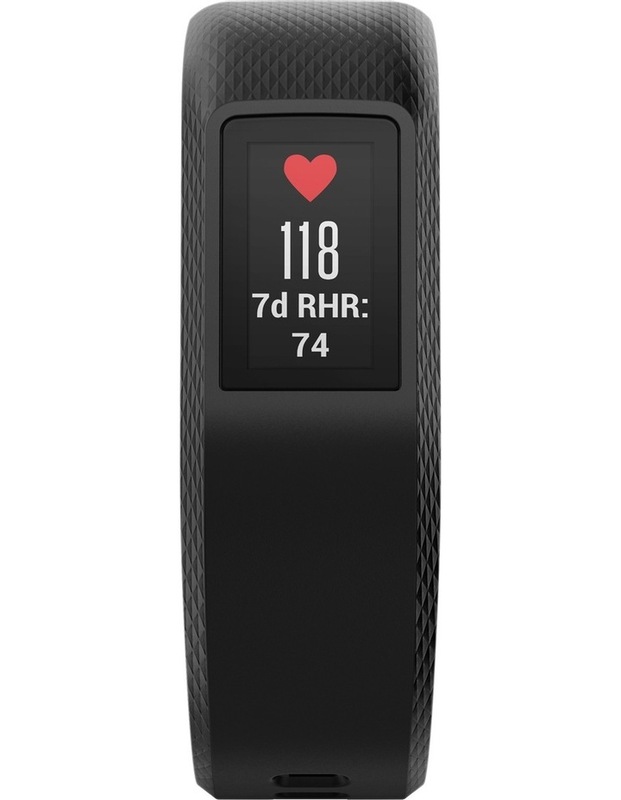 Theres a lot of get-up-and-move packed into this activity tracker. 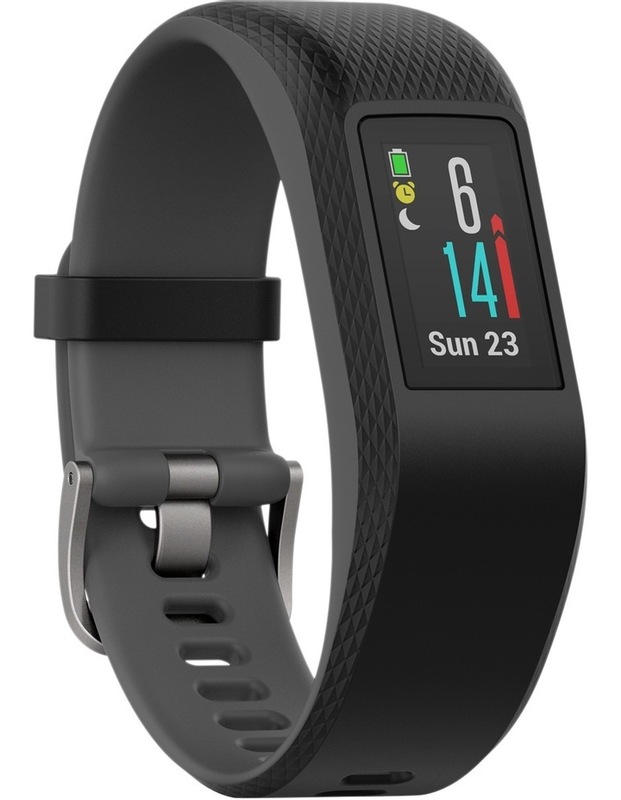 Though its compact enough to suit any occasion, vivosport features built-in GPS, which lets you accurately track your activities outside while also including a variety of indoor activities. 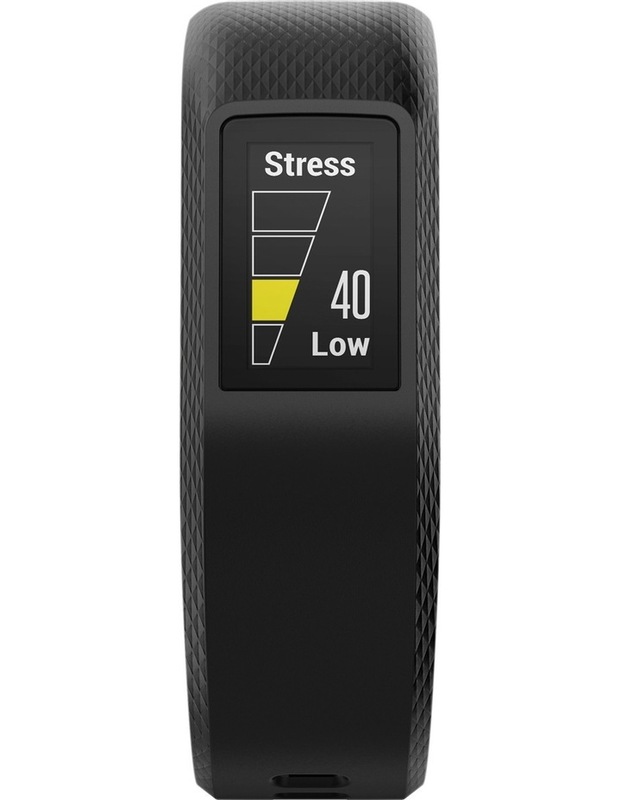 All-day stress tracking helps you stay in touch with your body. 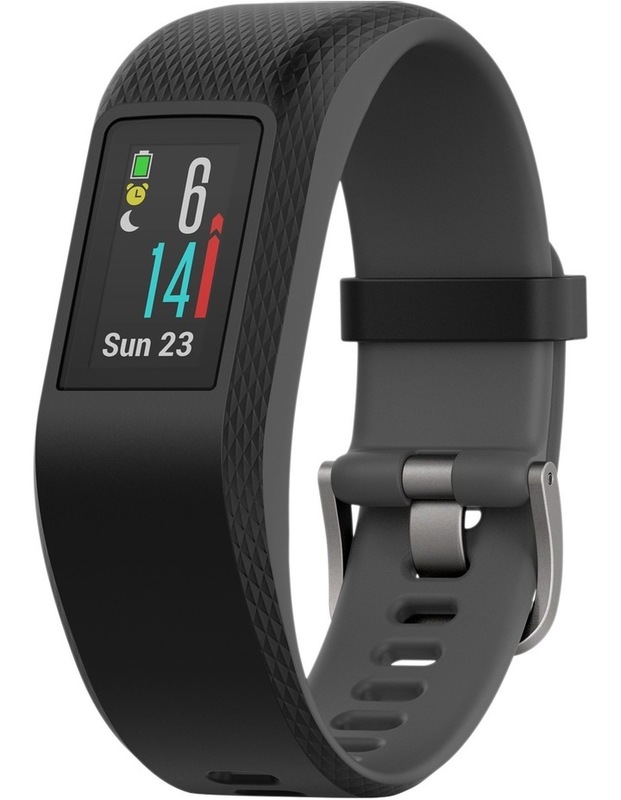 Fits wrists between 148 - 215mm in circumference.